This entry was posted on June 6, 2017 by Zoe Thomas. The highly anticipated Posturite catalogue 2017-18 has landed, and we're delighted to give you an exclusive first look at the refreshed content and design. Our updated catalogue is crammed full of the latest innovations in workplace health and wellbeing. 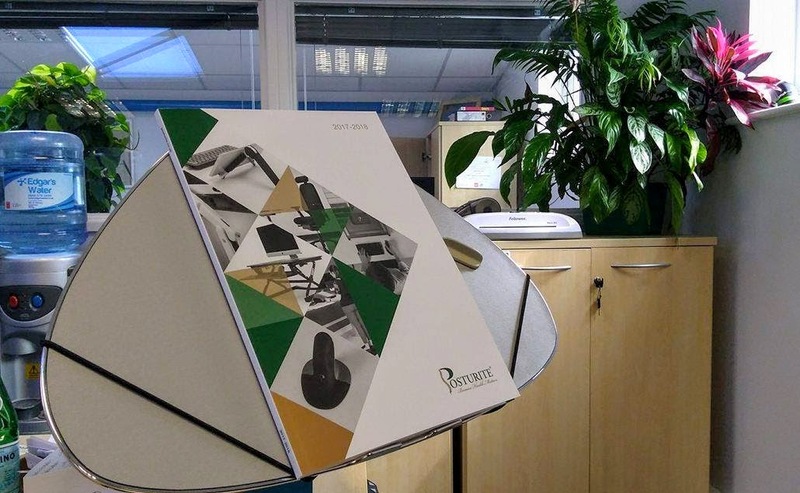 Described by some as the 'ergonomics Bible', the Posturite catalogue is an invaluable resource packed with hundreds of ideas and solutions to help you create a healthier, more efficient work environment. Every year we aim to reflect the mood of the moment, taking into account the most current workplace problems and showing you how to solve them cost effectively. This year we've focused on the global problem of physical inactivity and the role of agile working in freeing employees from poor postures and prolonged sitting. 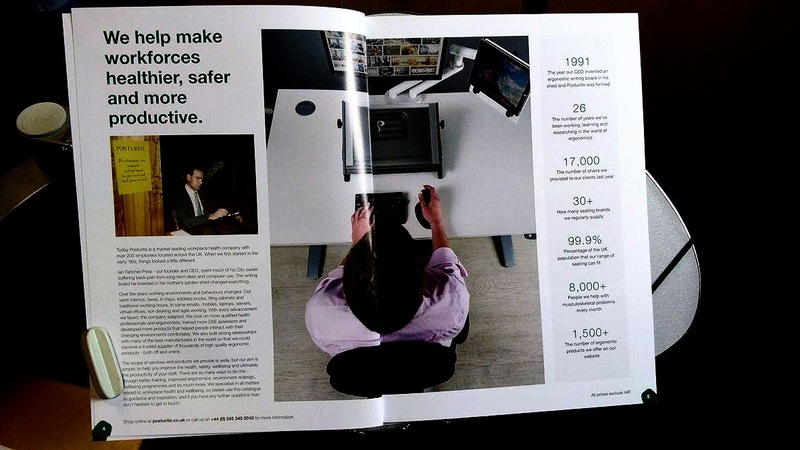 Peppered throughout the catalogue you'll find fascinating statistics and bite-sized tips to guide you towards a healthier, happier, more active office life. Use the catalogue to browse our new ergonomic products alongside best-selling classics like the Penguin mouse and Number Slide keyboard. See colour combinations, prices, features and popular configurations. Find everything you need to make an informed decision - including the contact details of all our account managers so you have a direct line if you need any questions answered. You can browse a digital copy online below, or order your print copy here.